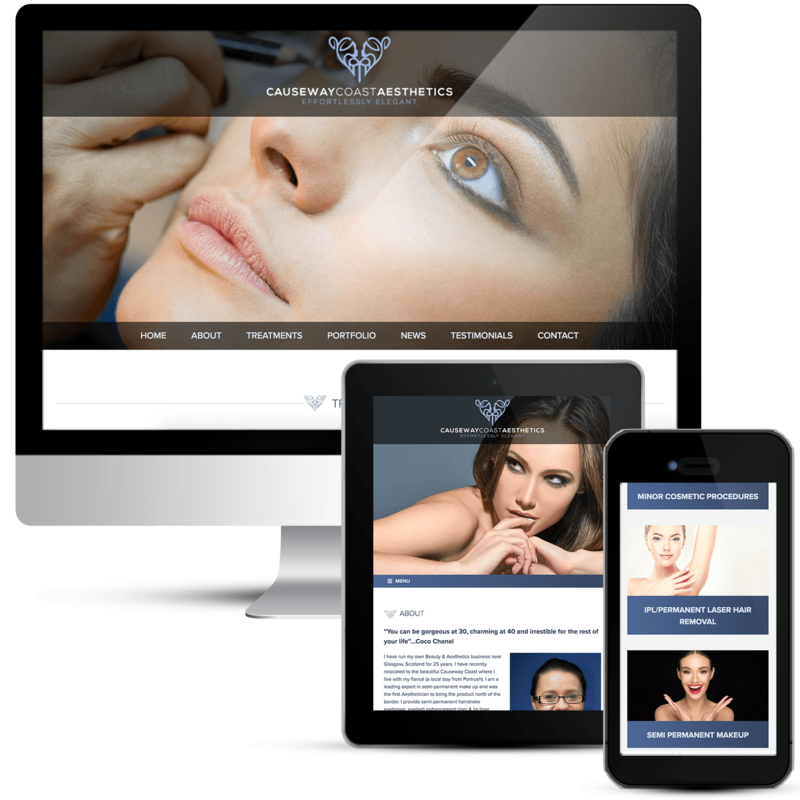 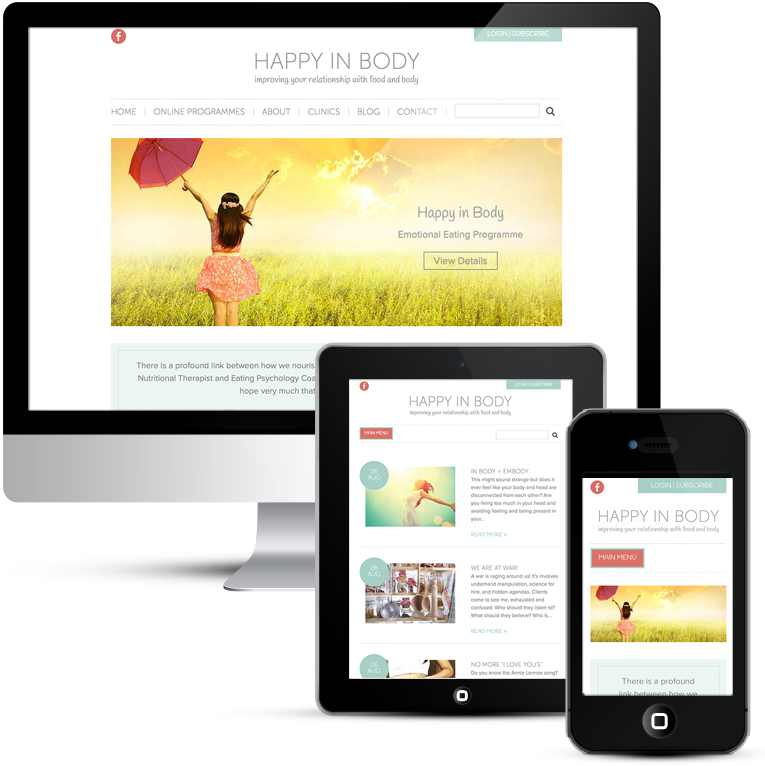 WordPress web design for Beauty Salon and Spa, including eCommerce online shop. 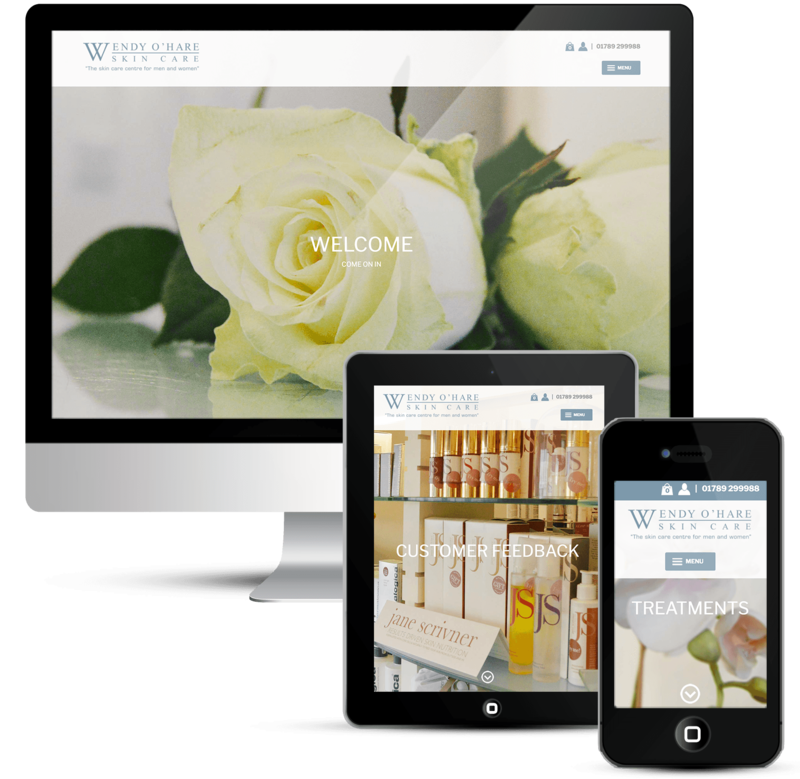 Wendy O’Hare Skin Care is a Beauty Salon in Stratford upon Avon area dedicated to helping clients to look and feel their best, improving vitality and well being by offering the most effective and luxurious treatments available. 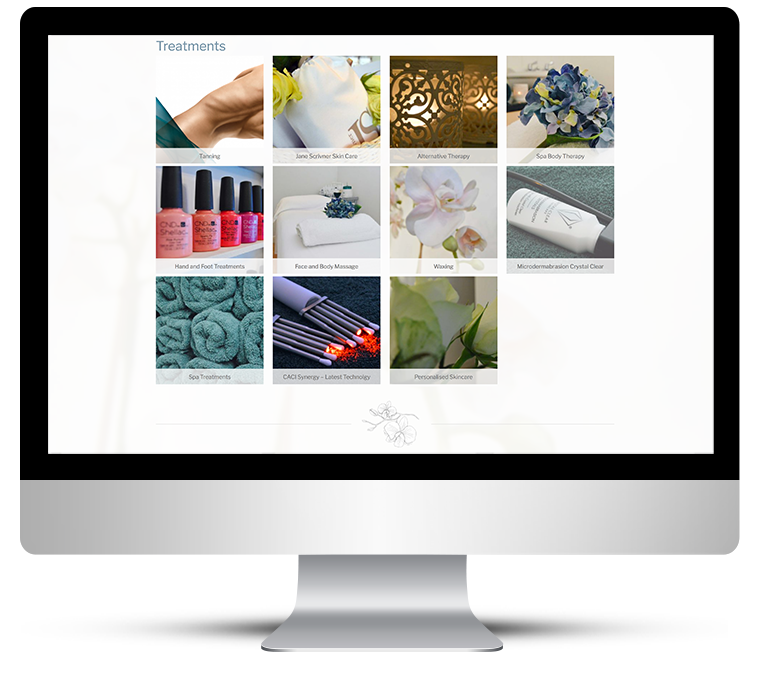 Treatments are performed by highly trained, professional staff in a stylish, relaxing atmosphere and with the very highest standard of client care. 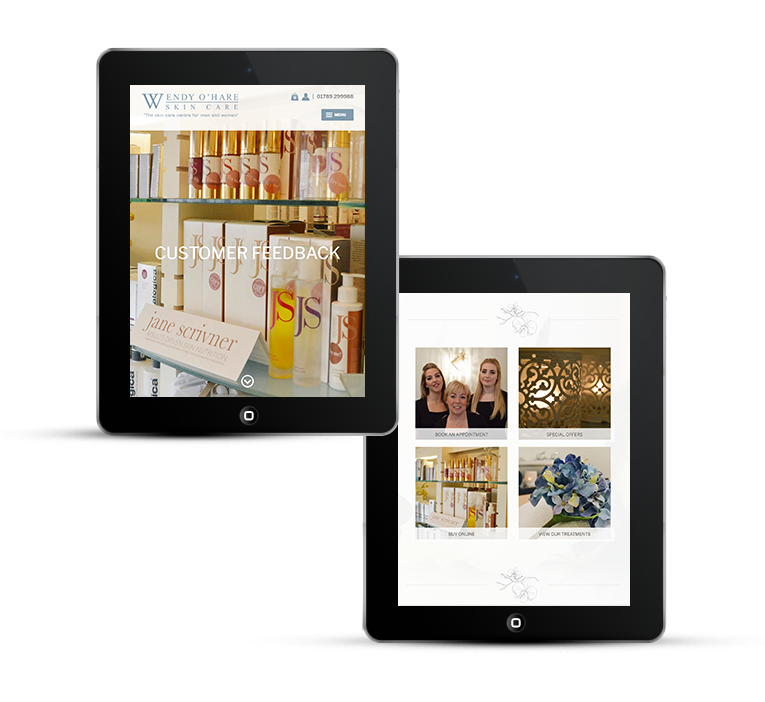  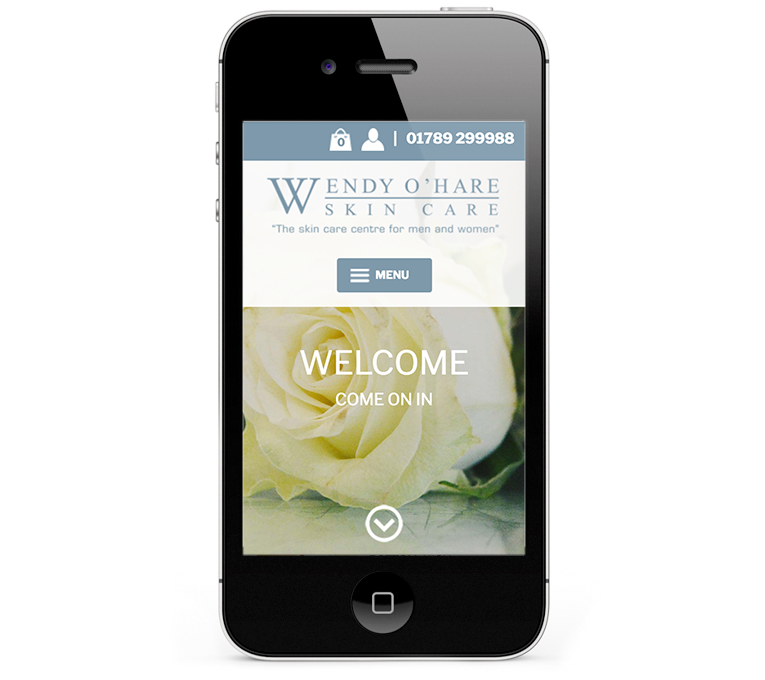 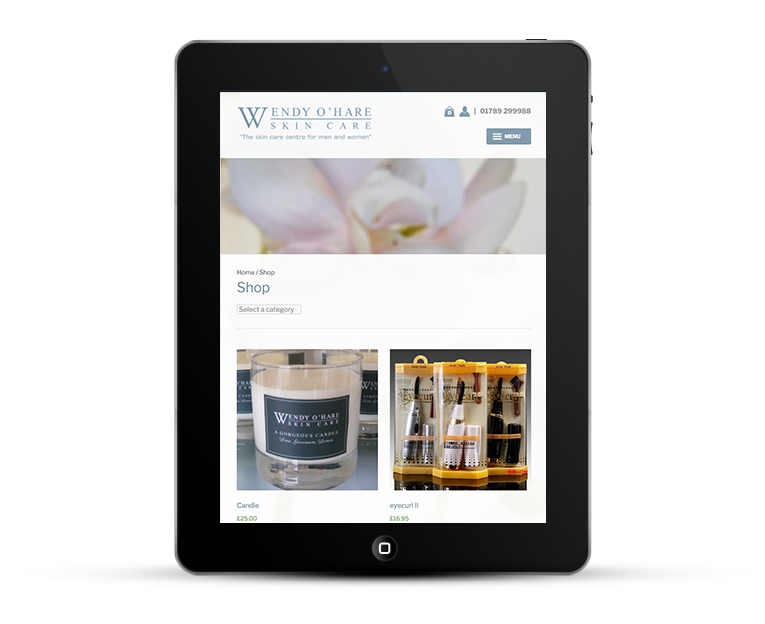 Opened in 1999, Wendy O’Hare Skin Care is the longest established salon in the local area in Warwickshire and passionately run by its founders. 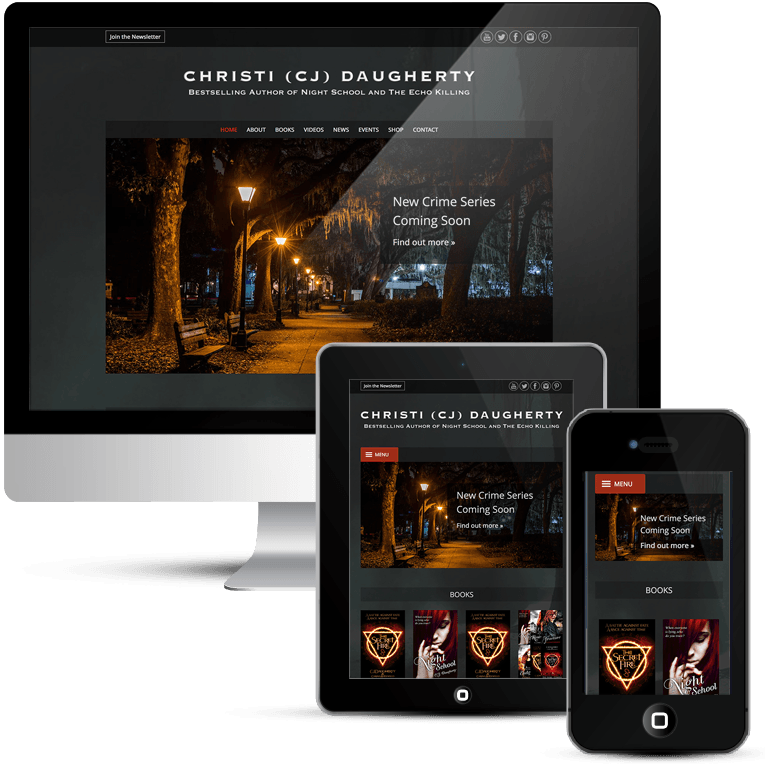 This was actually one of the first WordPress designs I ever did. 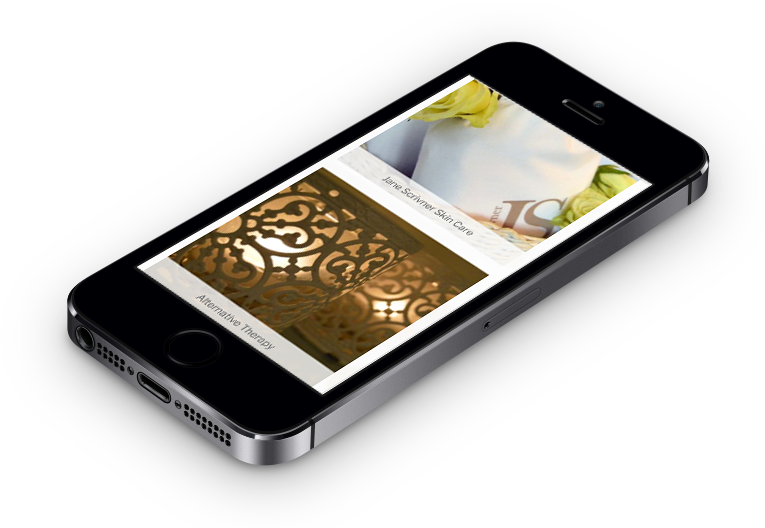 It was built way back in 2008 and was a little bit dated and was not mobile responsive. 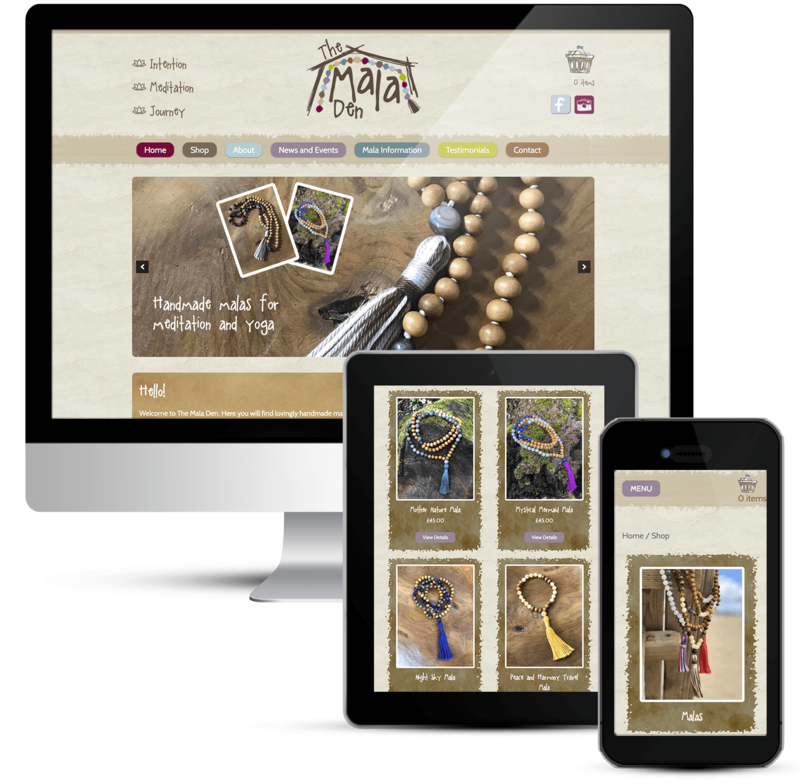 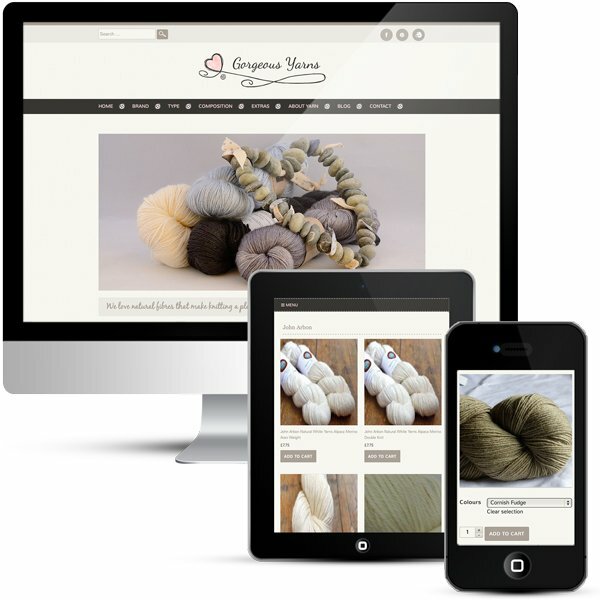 Plus, 9 years on things have changed a lot and the eCommerce store needed a revamp. 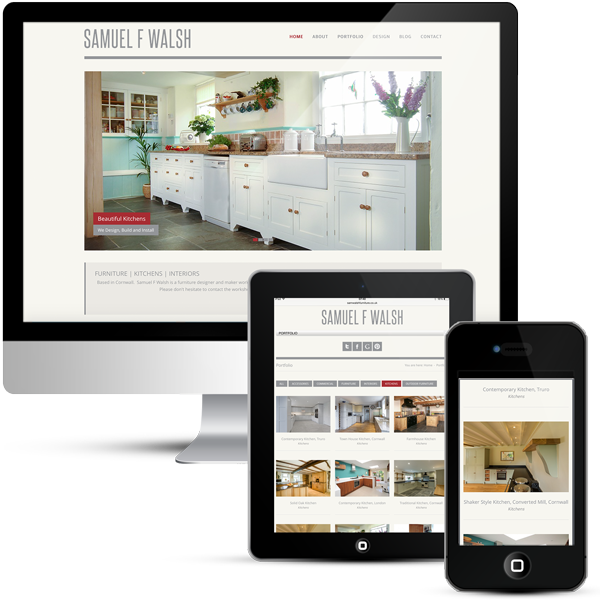 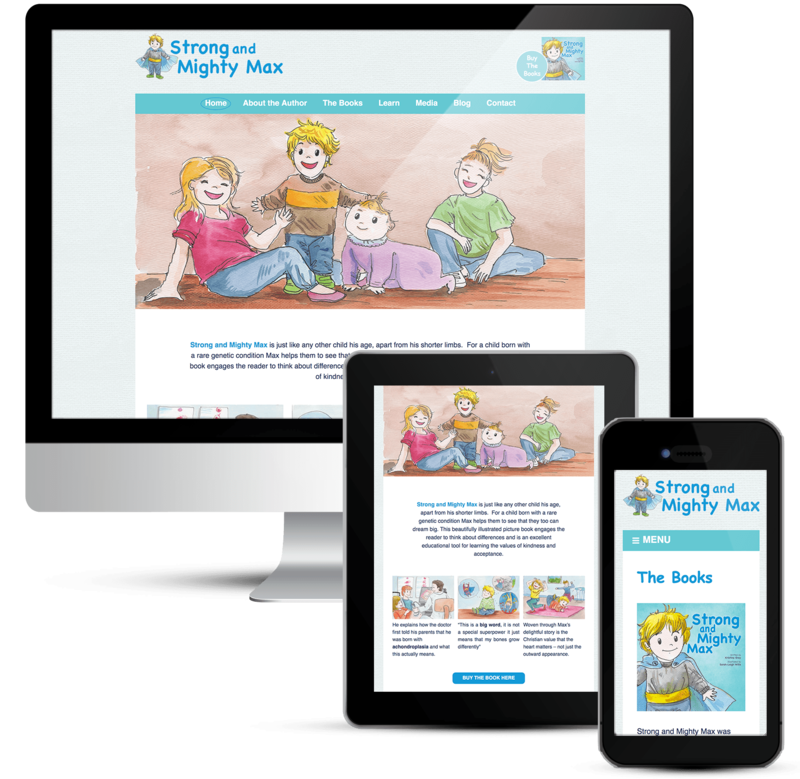 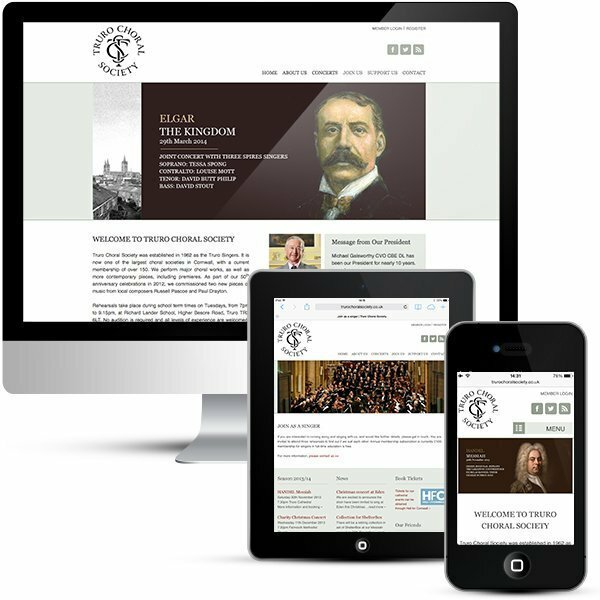 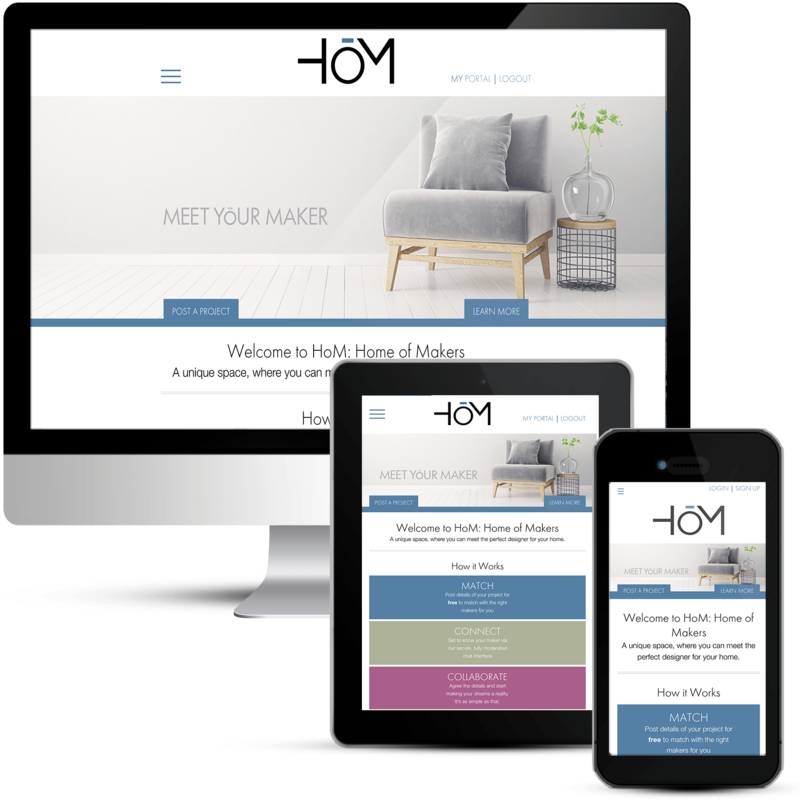 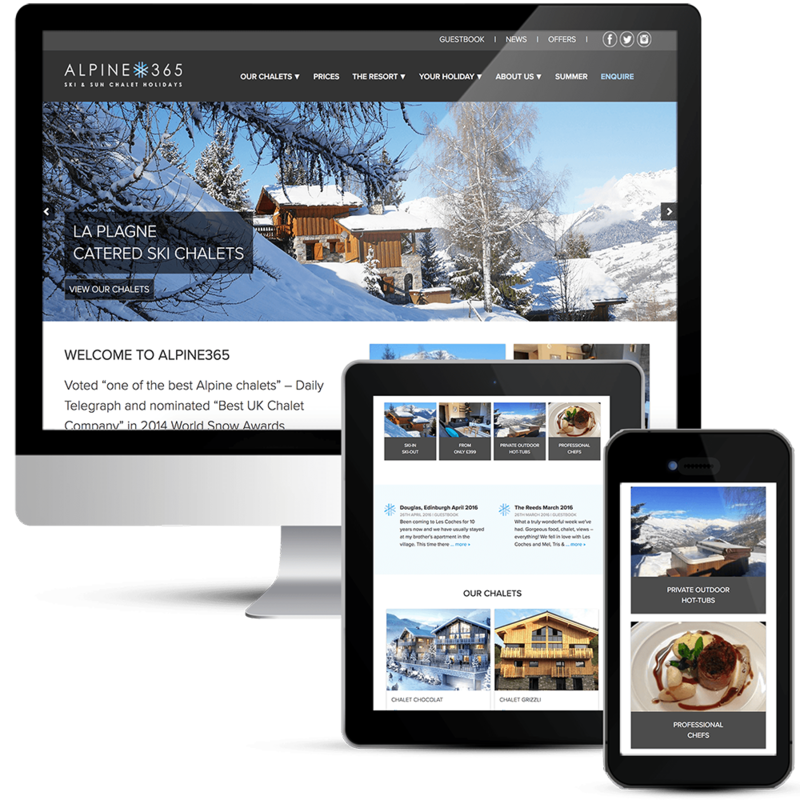 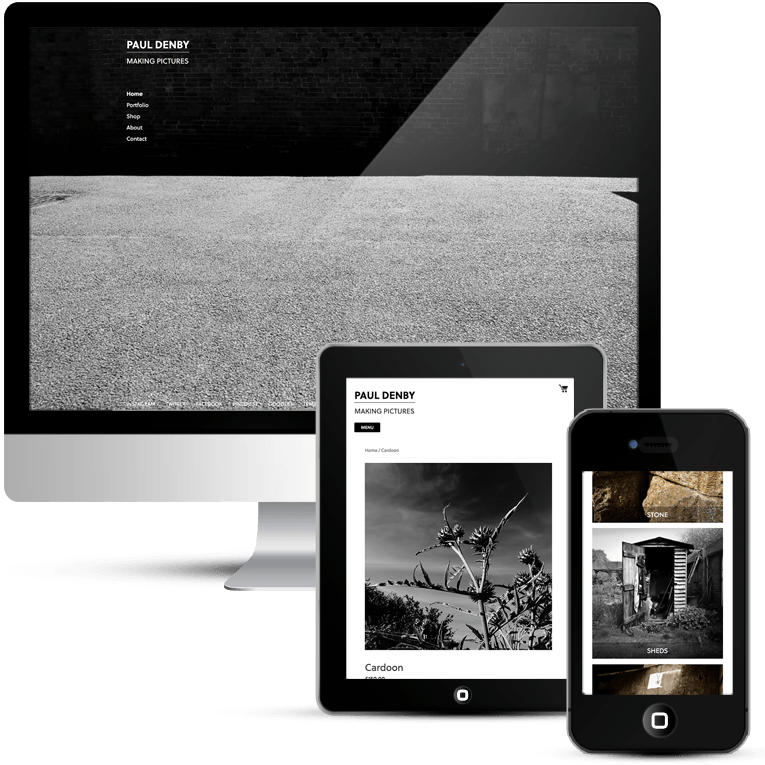 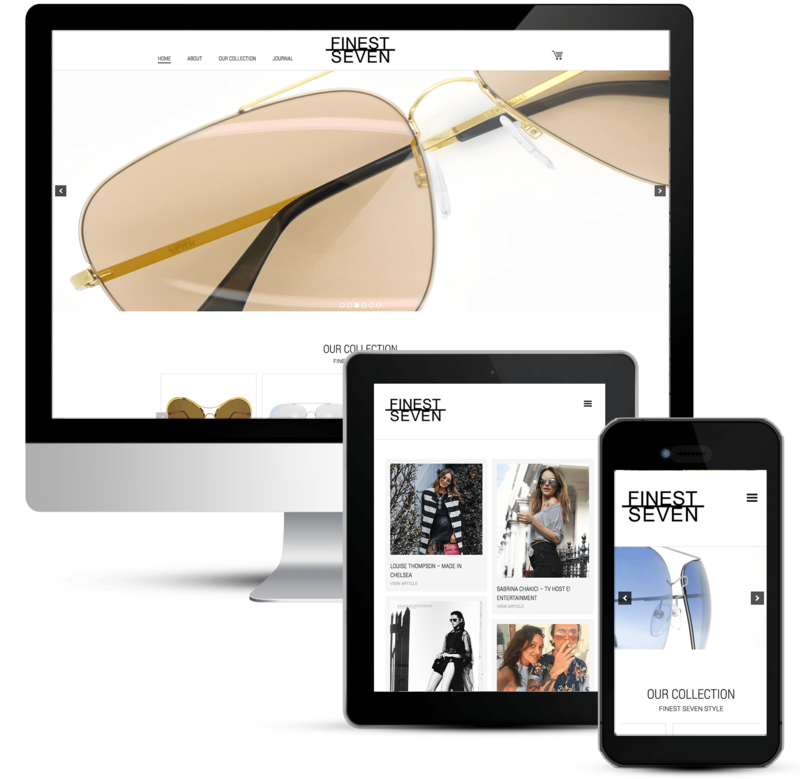 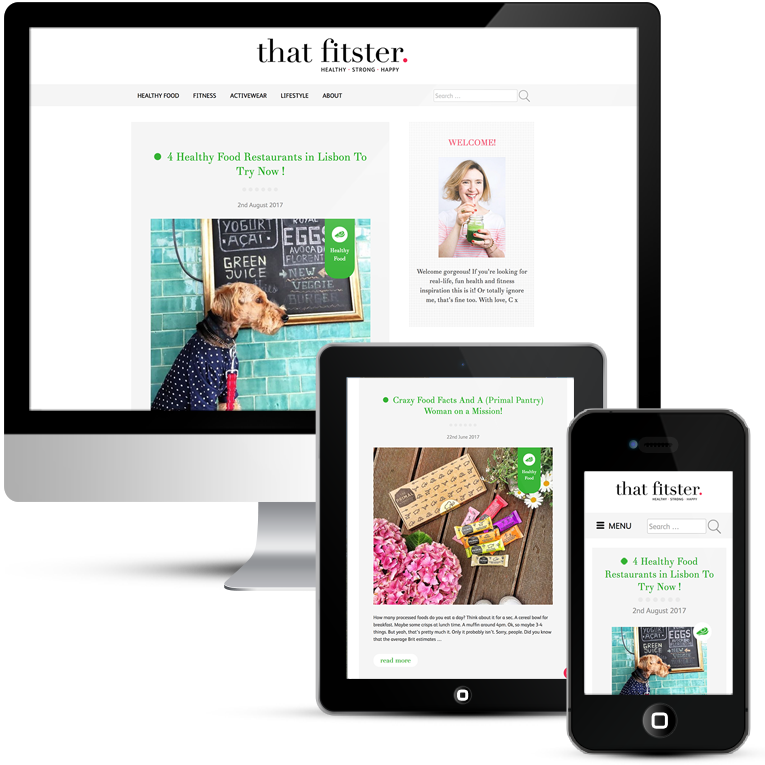 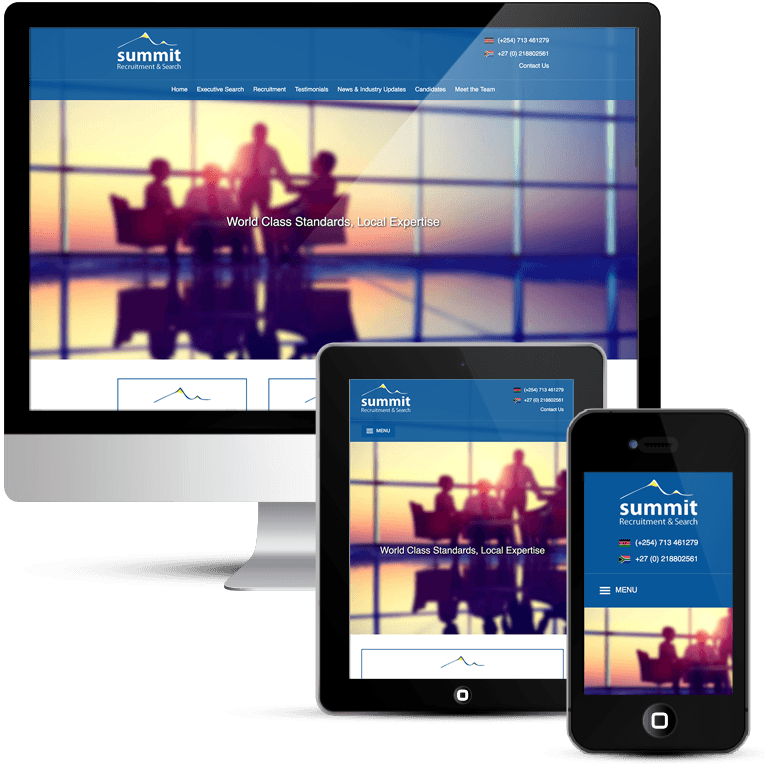 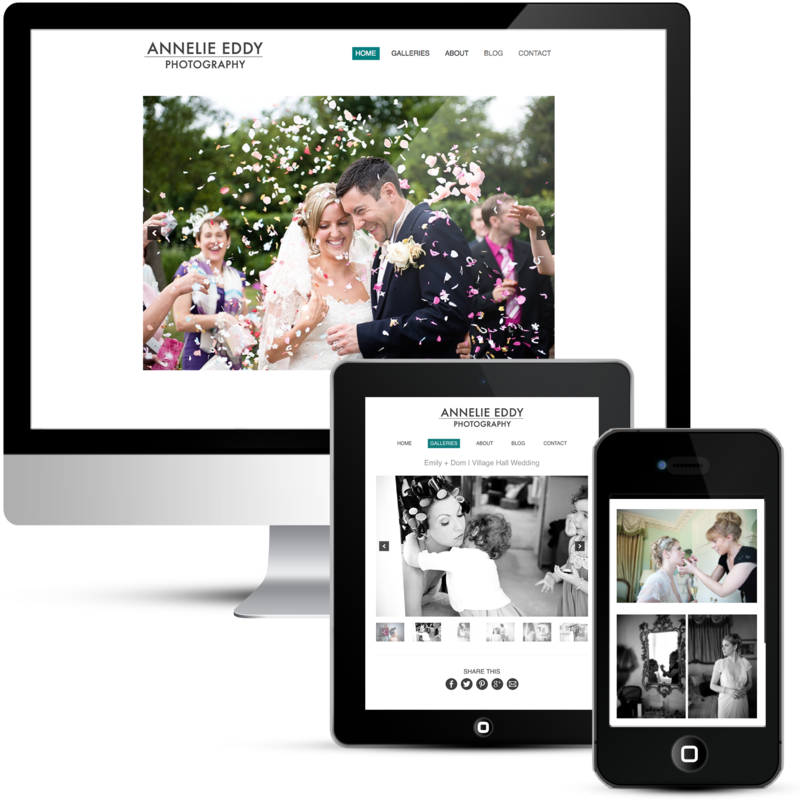 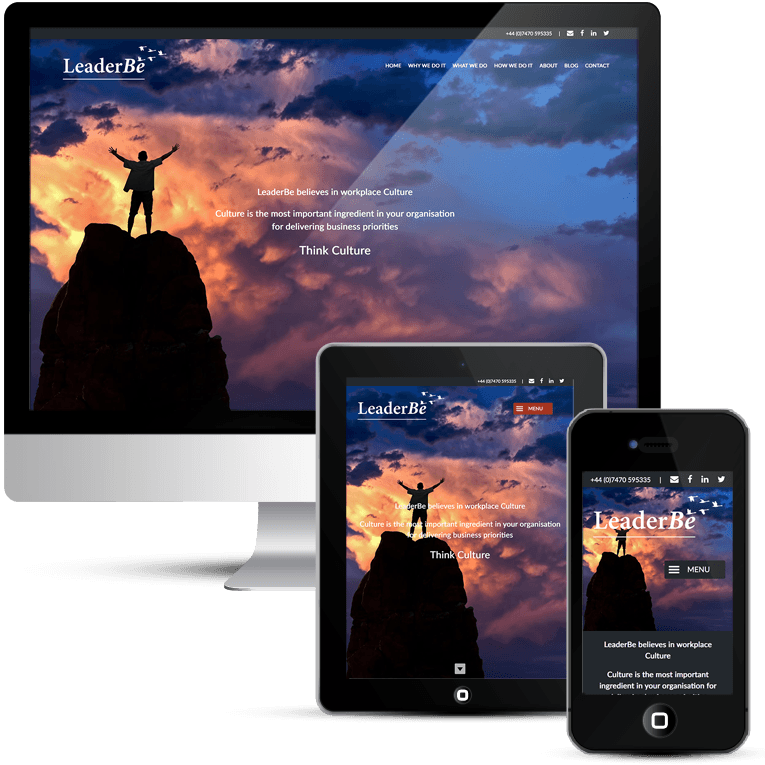 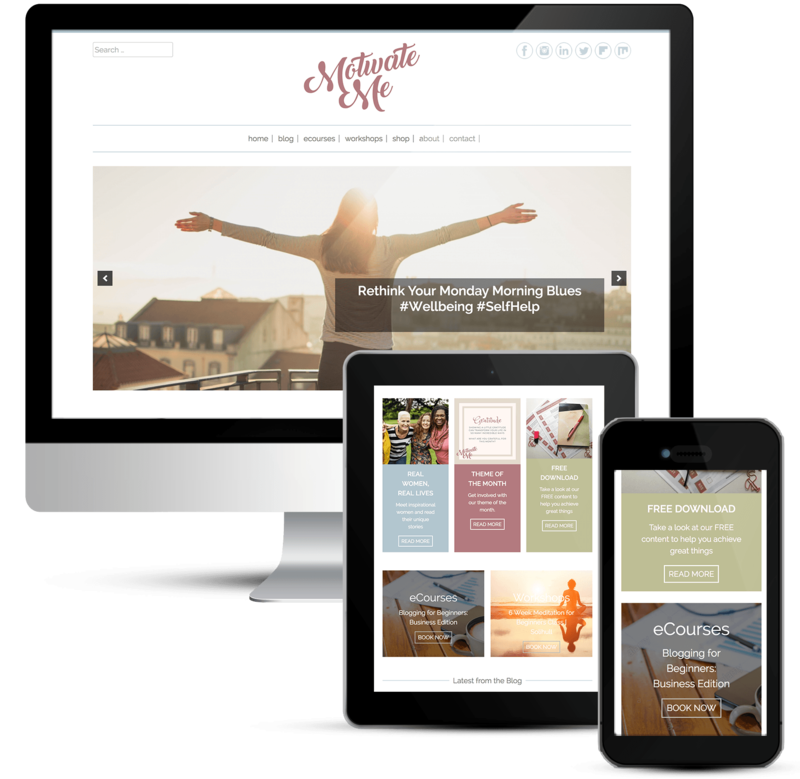 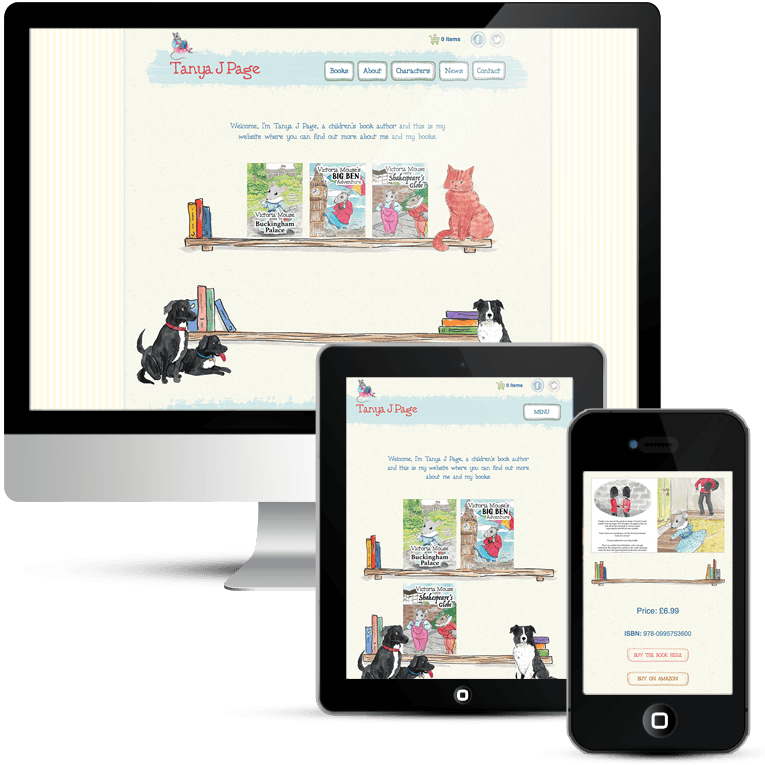 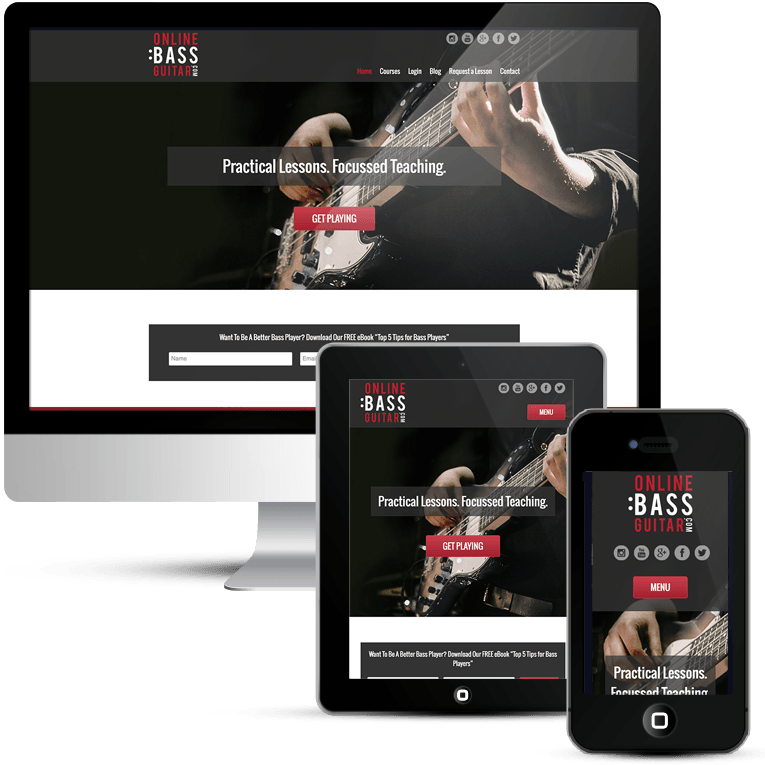 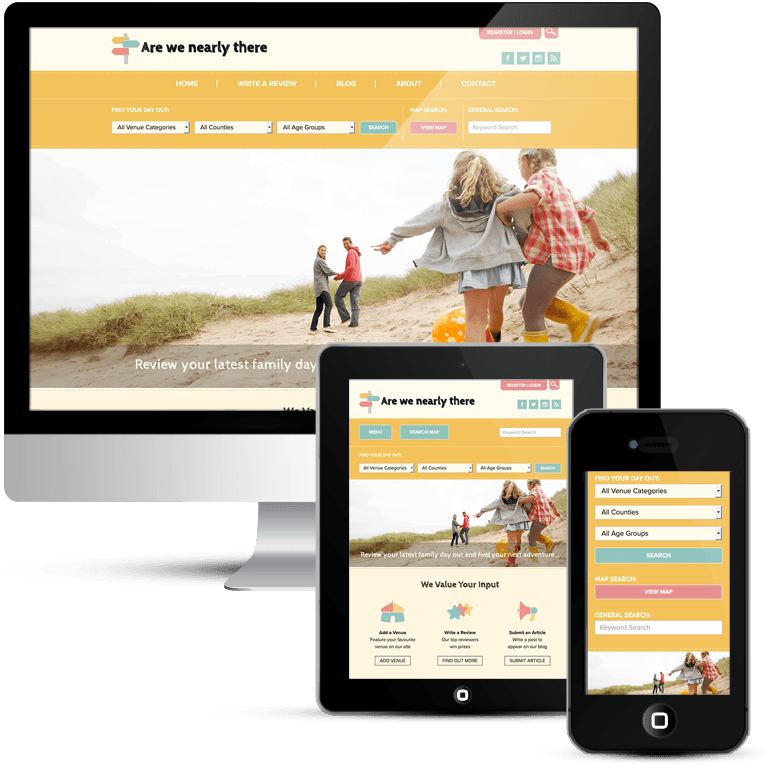 A completely new web design with WordPress. 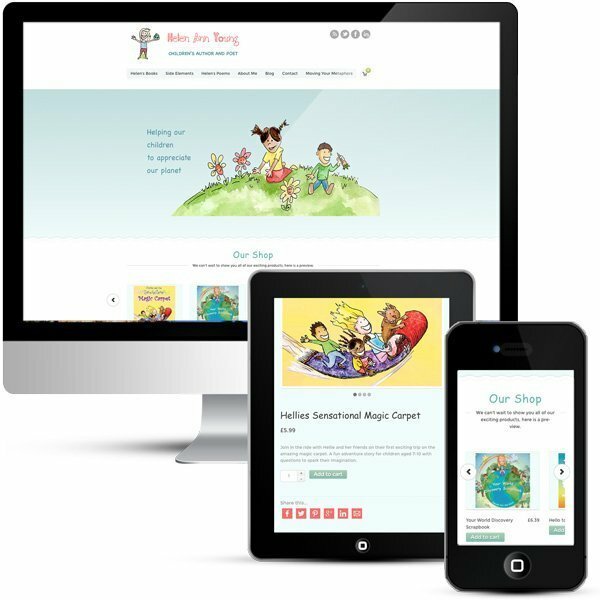 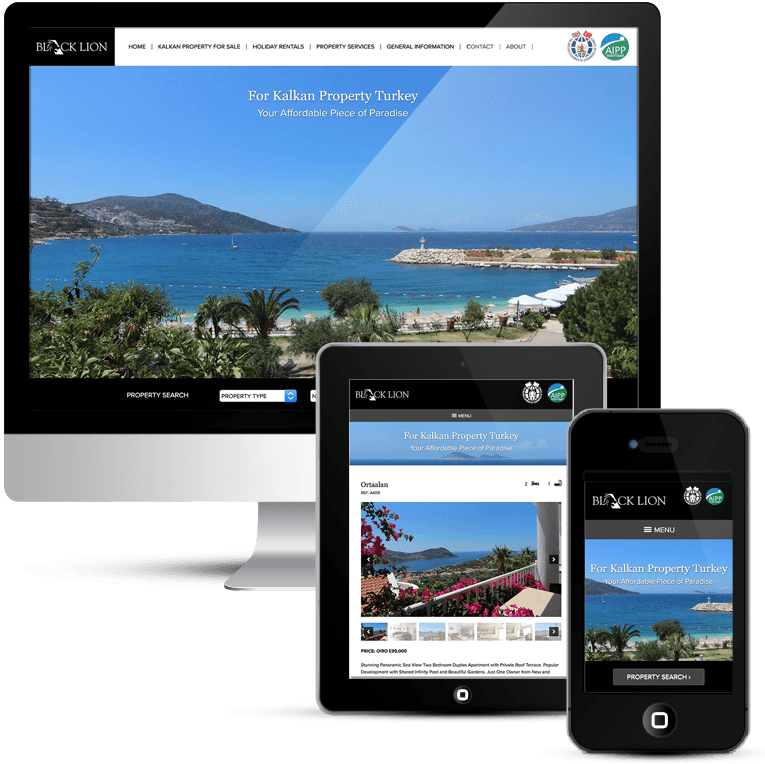 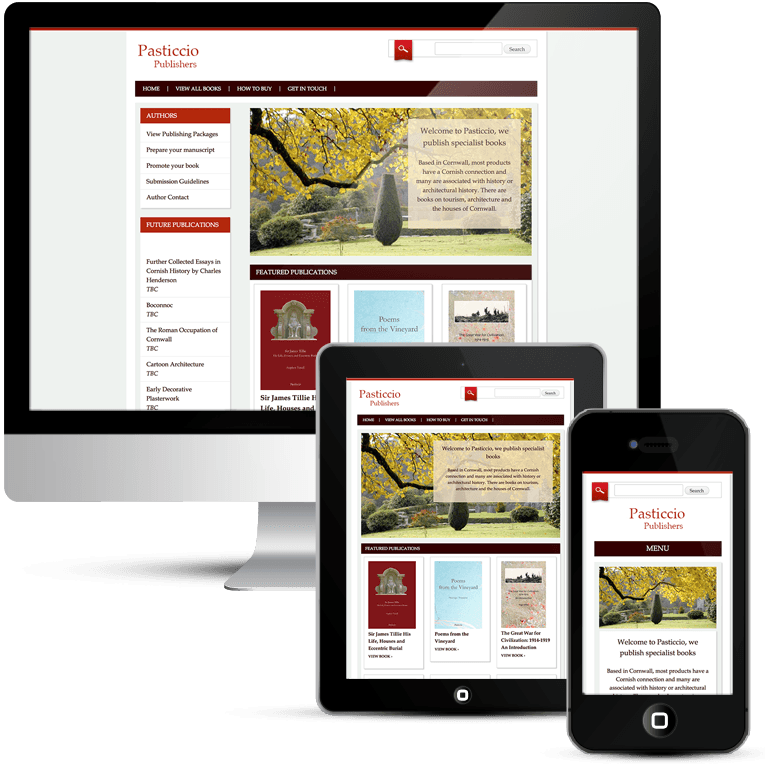 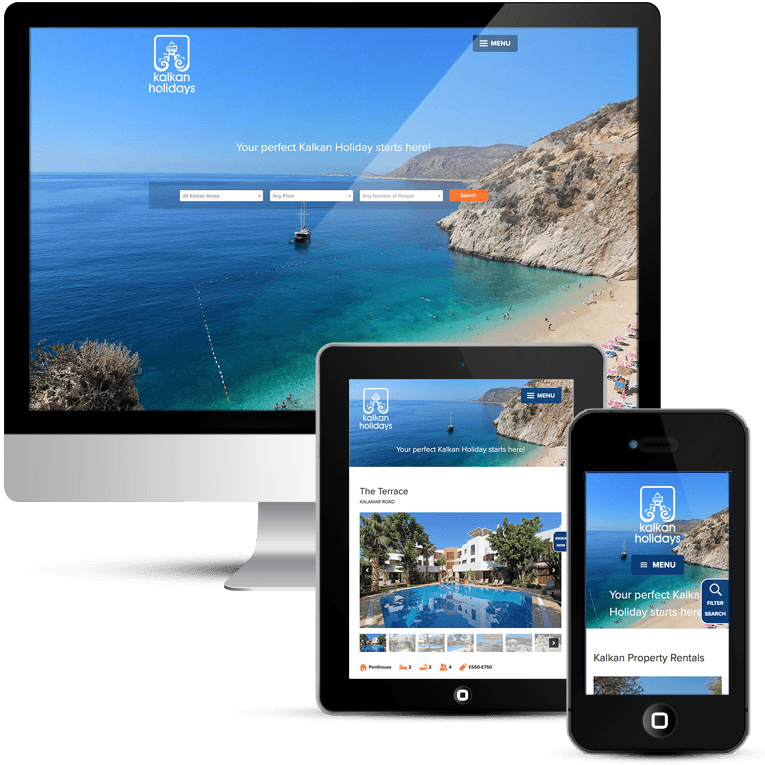 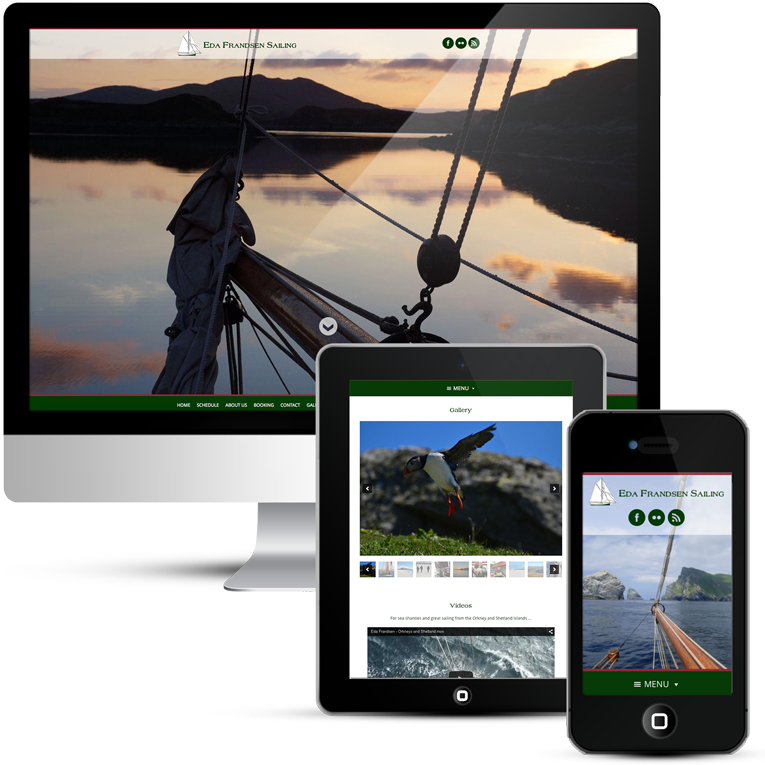 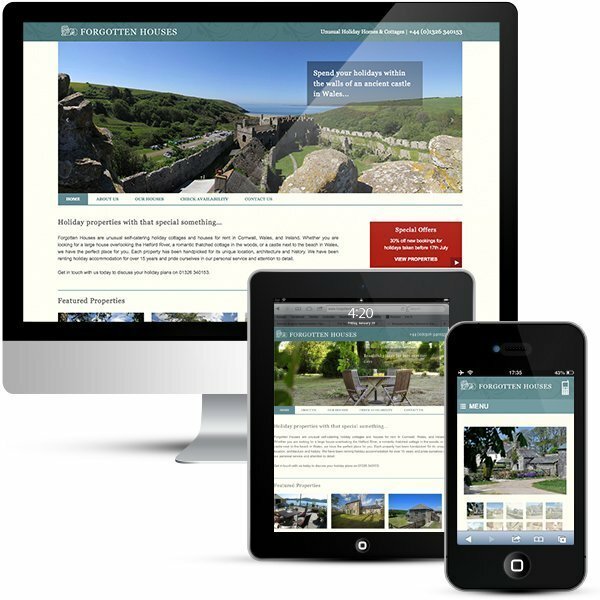 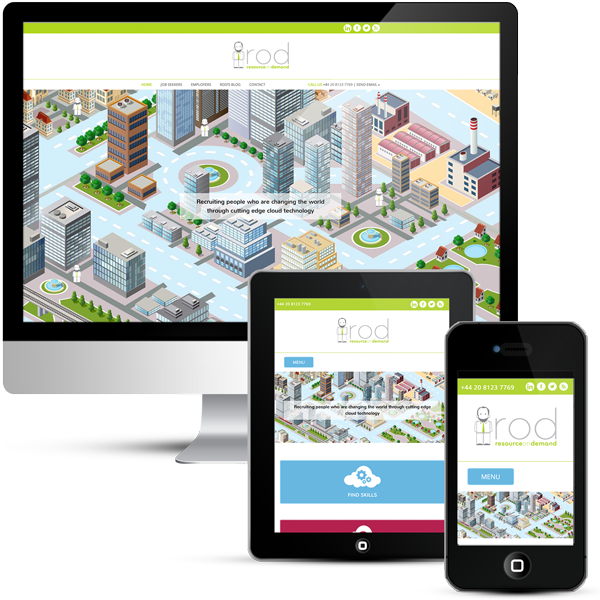 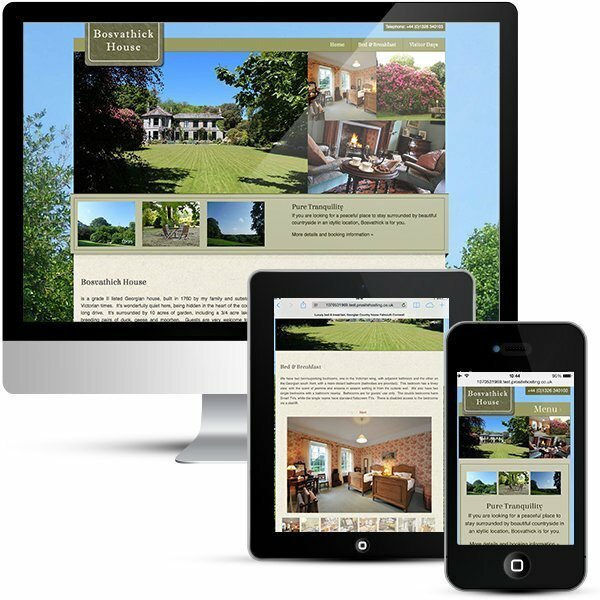 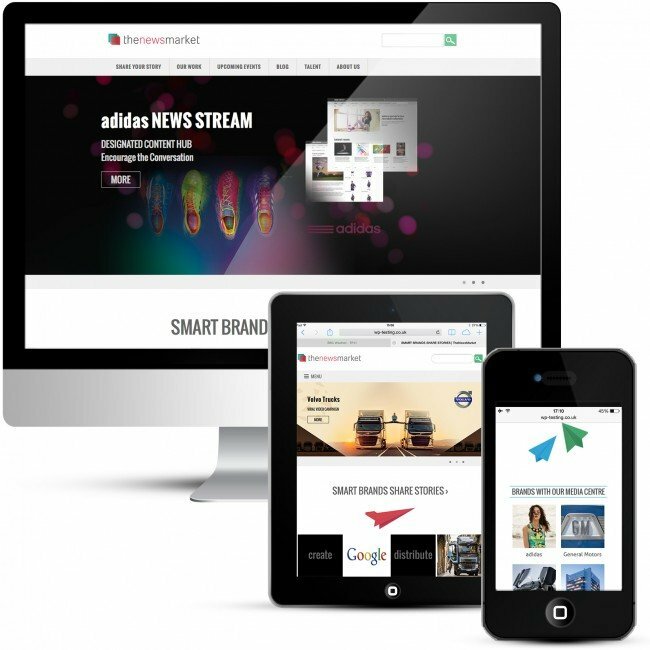 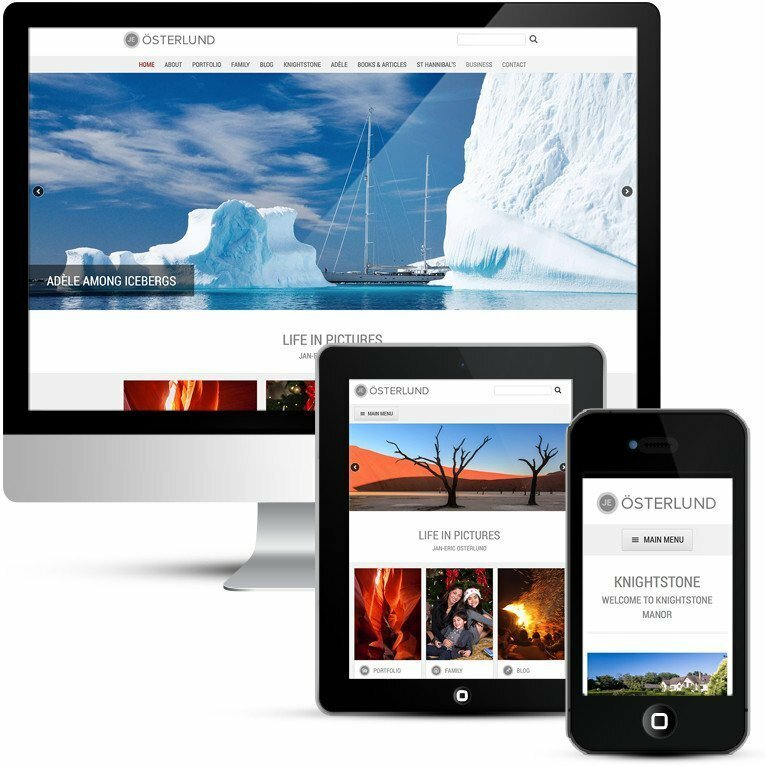 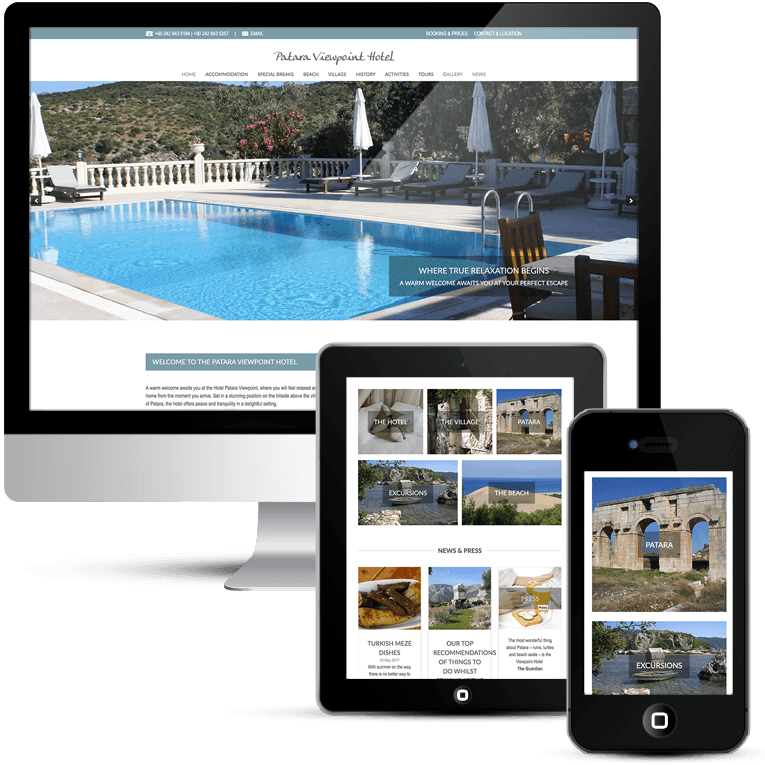 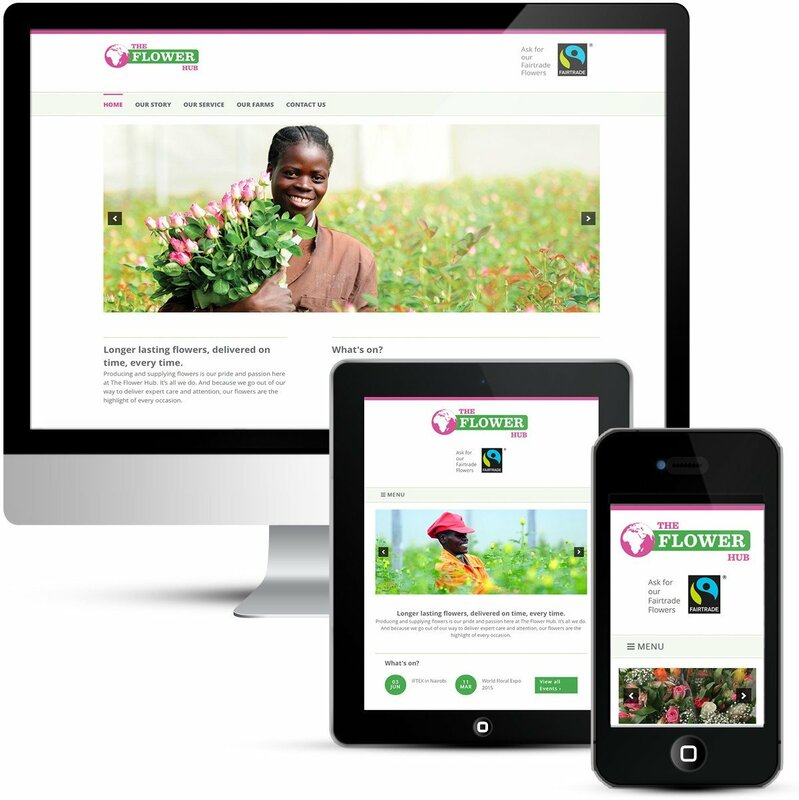 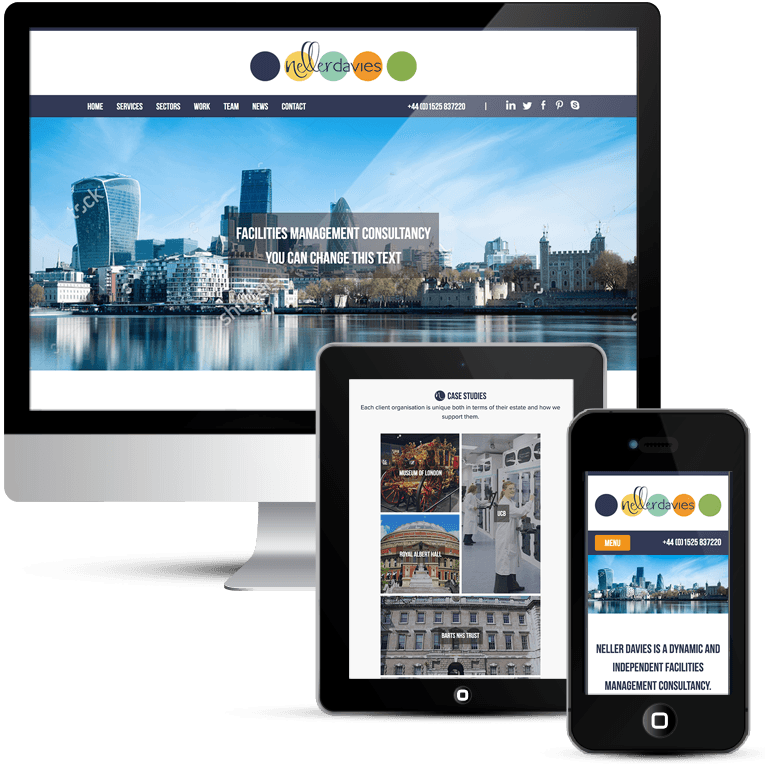 A brochure style website with modern navigation menu and picture link navigation on the home page and internal pages. 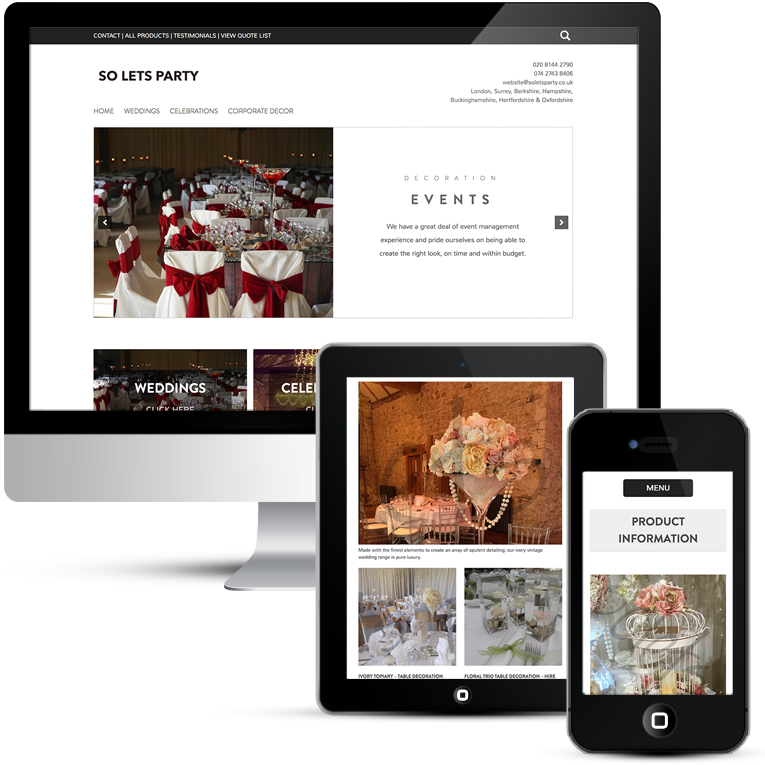 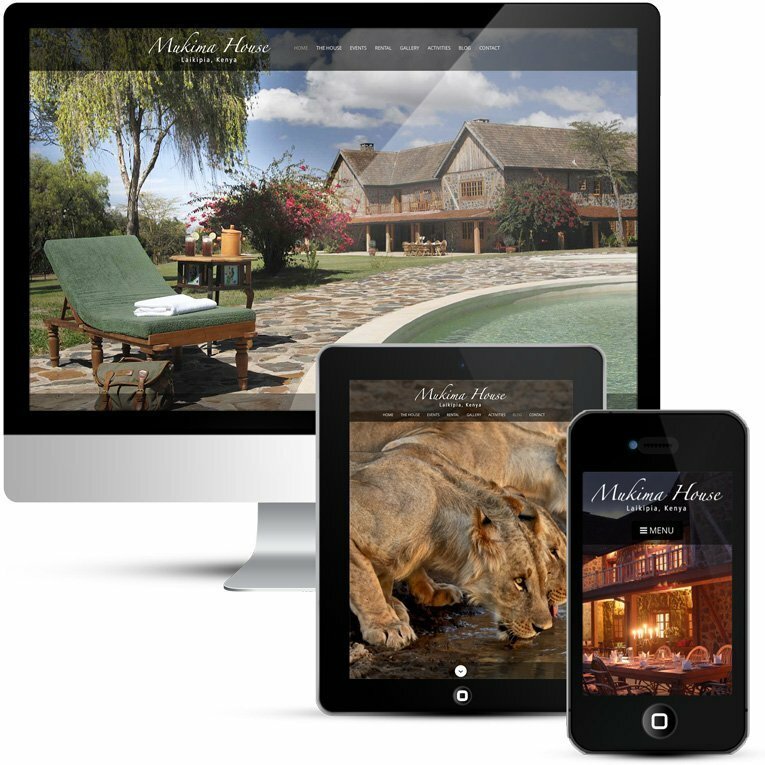 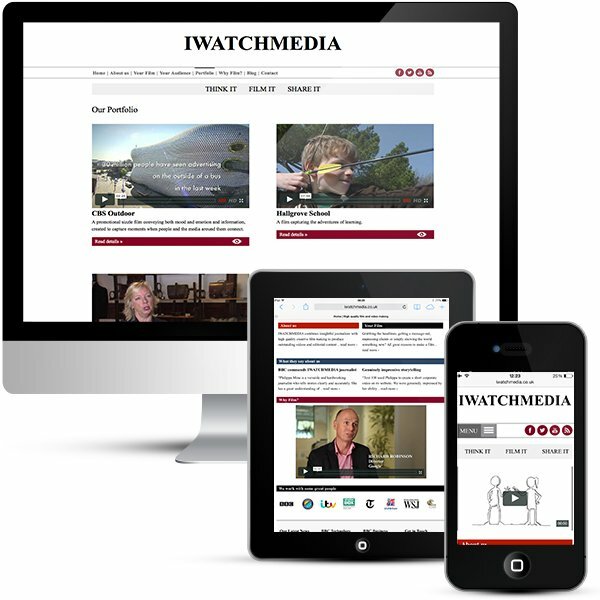 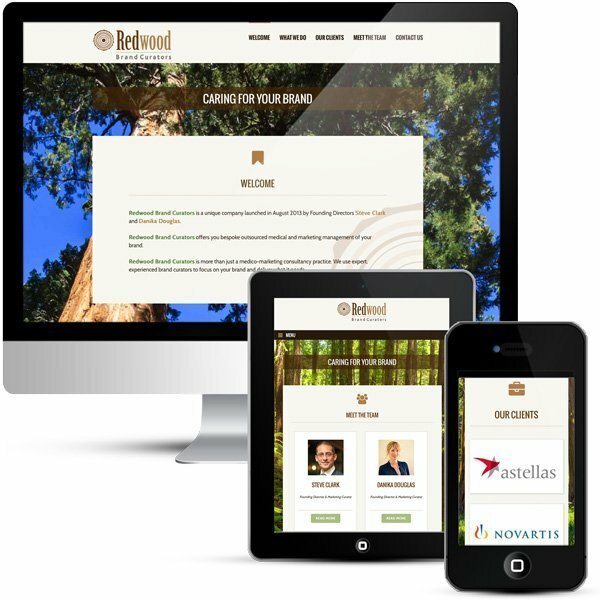 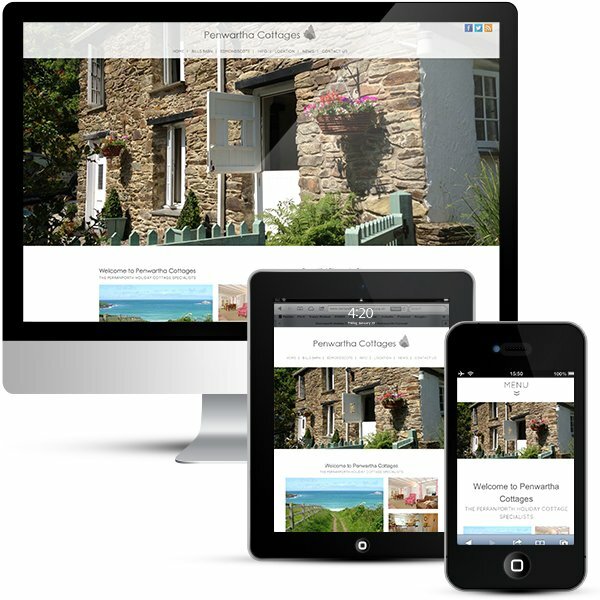 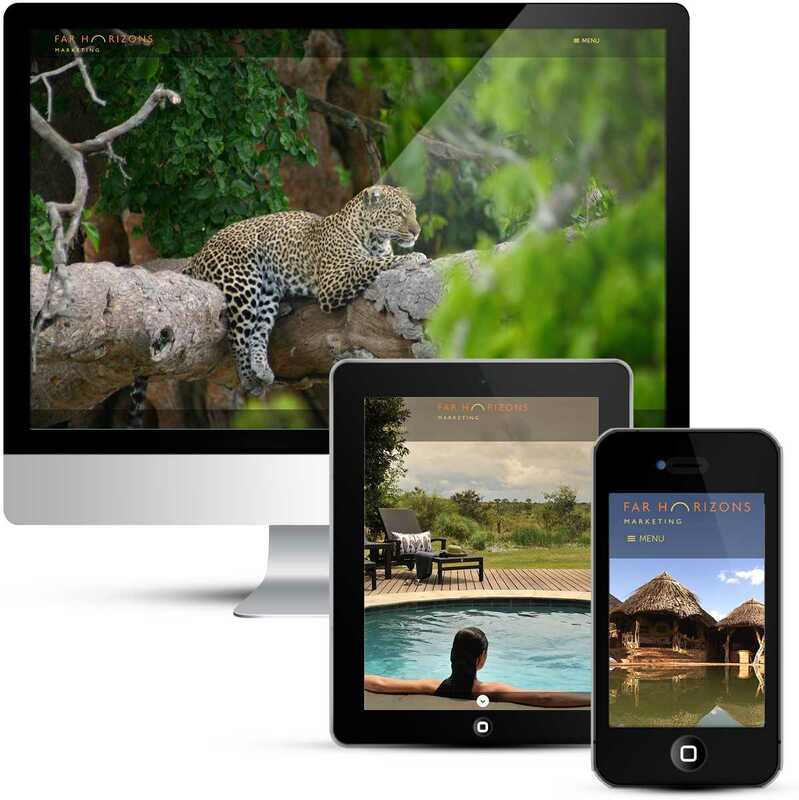 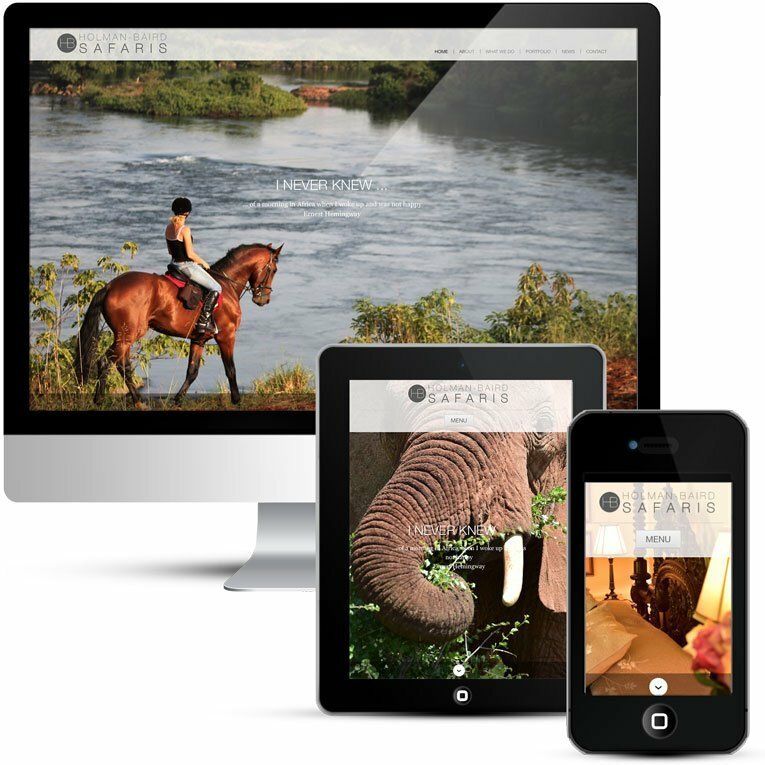 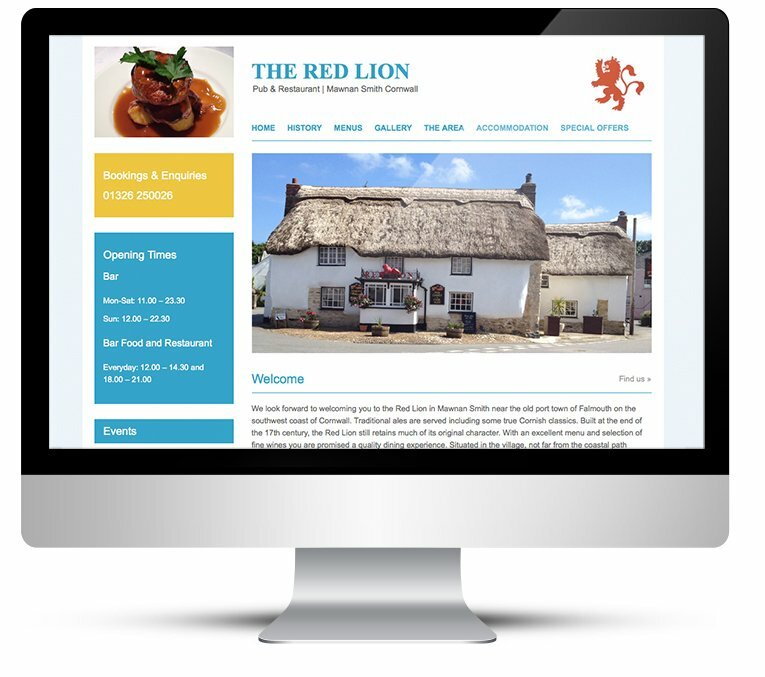 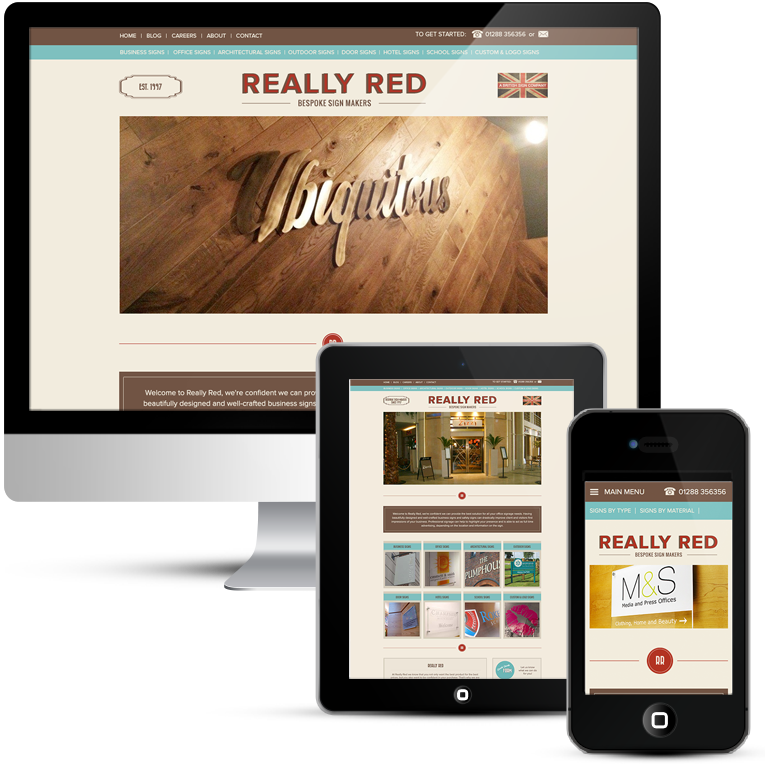 Full size images create impact and it is clear on all pages that the visitor needs to scroll. 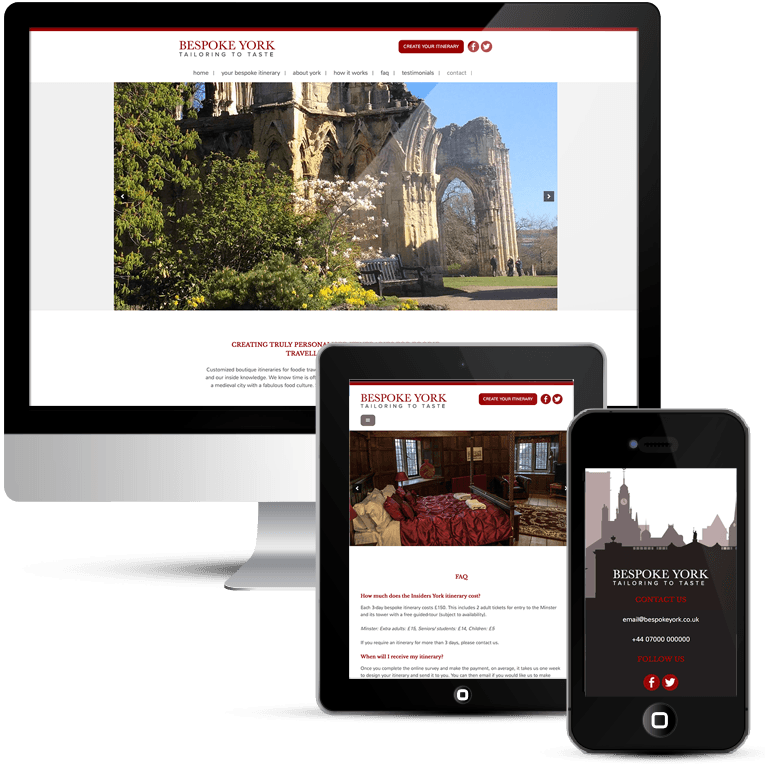 There is a blog that is used for special offers and news. 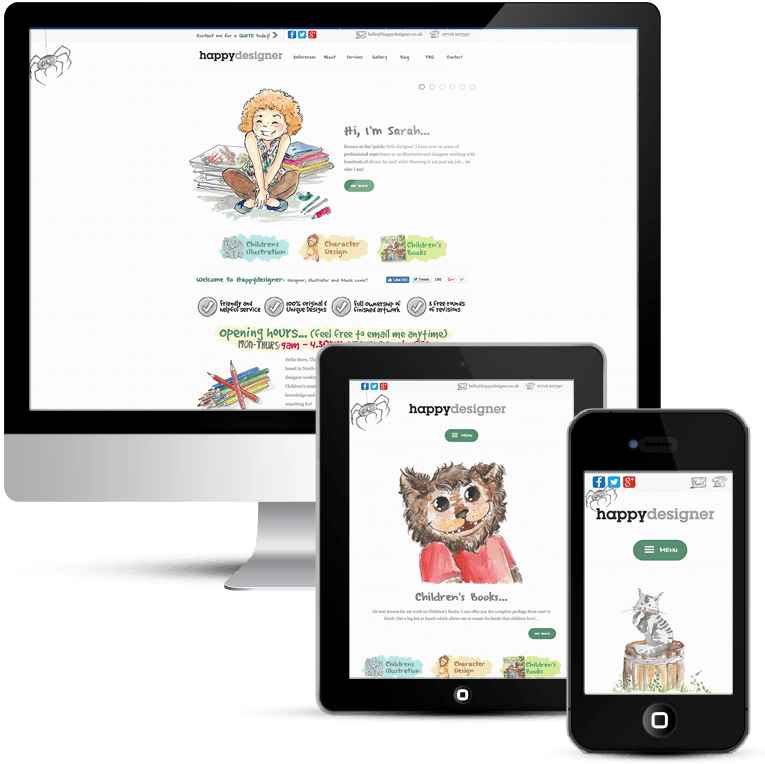 There is an eCommerce online store too for gift vouchers and their own products, which is built with WooCommerce and uses PayPal checkout. 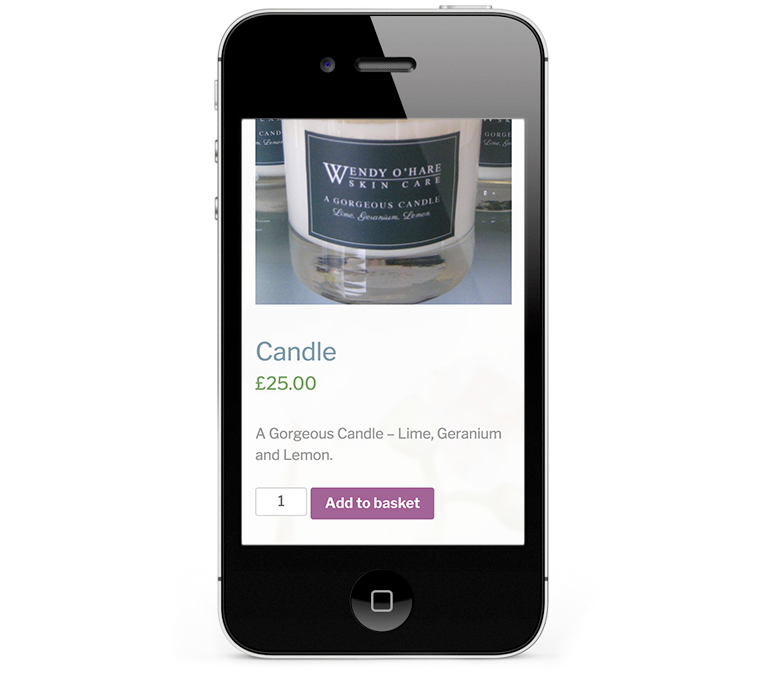 Customers are able to add personal messages to gift cards and confirm the total value of the purchase. 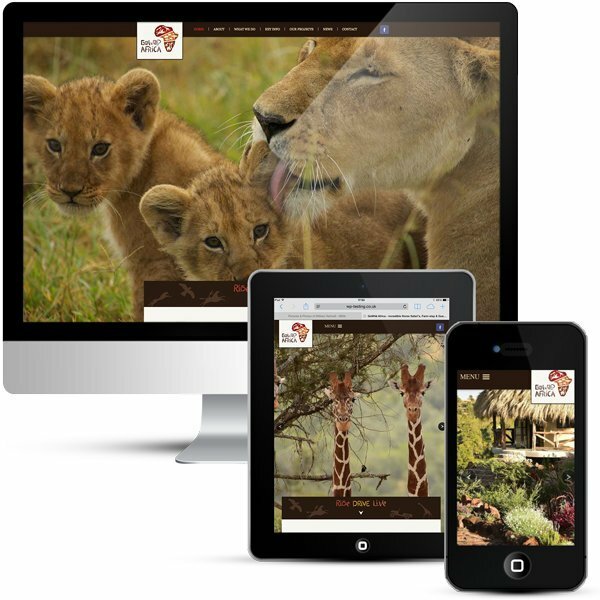 Buttons and icons are coloured to match the branding. 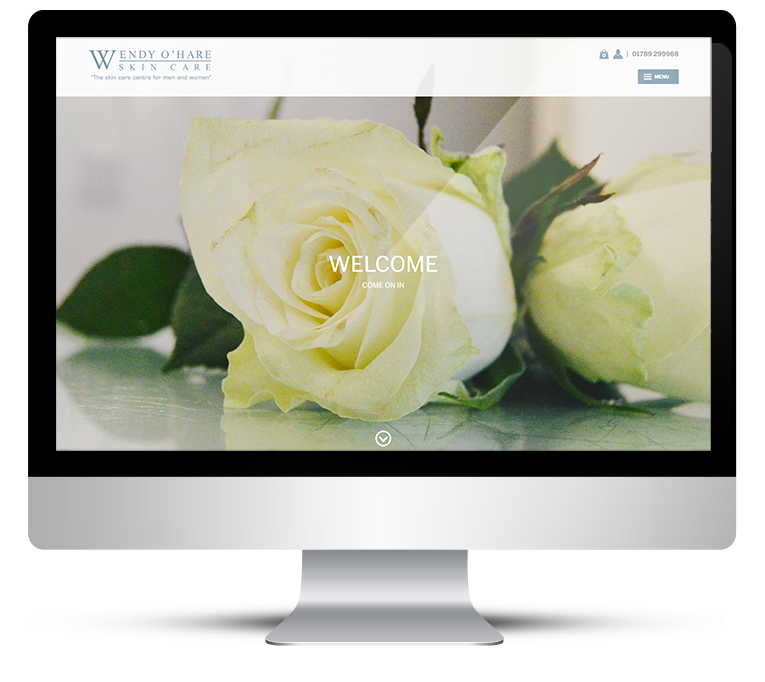 I used the orchid emblem on in the original design and carried this forward to this new web design, where it is now used as a content separator throughout the website.